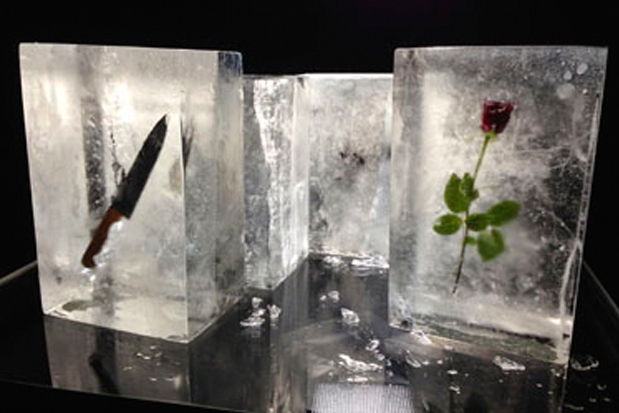 We were asked by NBCUniversal to produce four ice blocks that each contain a key prop. 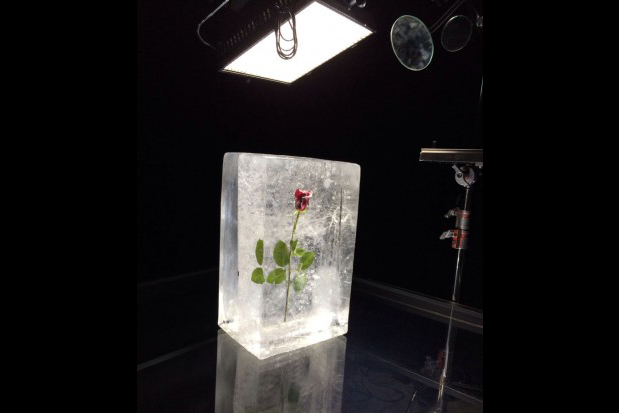 We needed to show each block of ice at different stages of melting to slowly reveal the prop within. 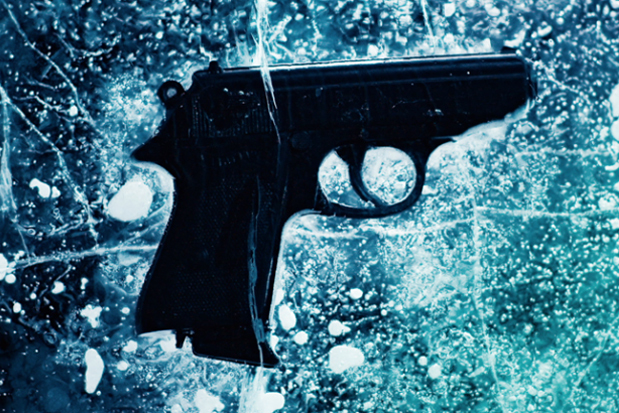 The project was to advertise the new series of 'Catch My Killer' in which 'cold' cases are re-opened and re-examined using todays techniques. Armed with an ice pick, heat gun, industrial size fridge (and mop!) it was a fun shoot and we think the end results look great.